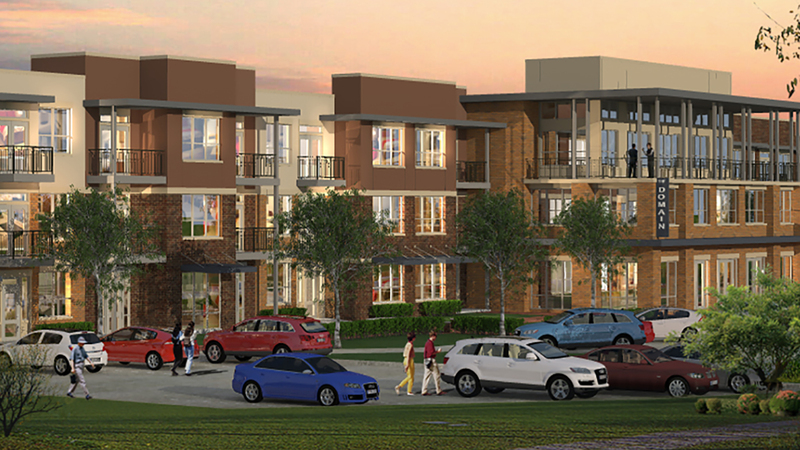 Domain at the One Forty is a planned Class A, 301-unit apartment development located in Garland, a fast growing northeastern suburb of Dallas. It represents the first phase of a multiphase development. 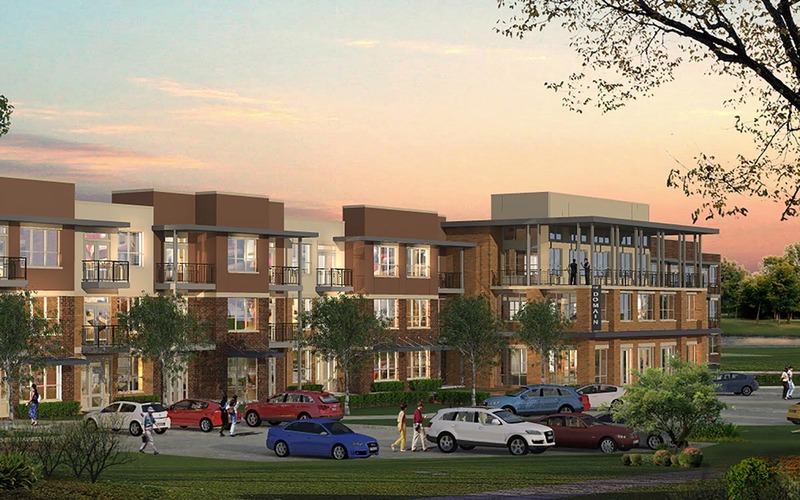 Residents of the Domain community will have easy access to outstanding transportation infrastructure serving this part of the Dallas-Fort Worth region. The site is located directly adjacent to President George Bush Turnpike (“PGBT”) which provides a significant east-west route within a major developing economic area in the northern half of the Dallas-Fort Worth metroplex. The 52-mile, six-lane, limited access expressway links commuters to high-tech corridors, corporate headquarters and other important destinations and gives motorists additional access to Central Expressway, the Dallas North Tollway, Interstate 35E, and I-635. The toll road also offers an alternative route – and a 30-minute drive from the Domain site – to the Dallas/Fort Worth International Airport.